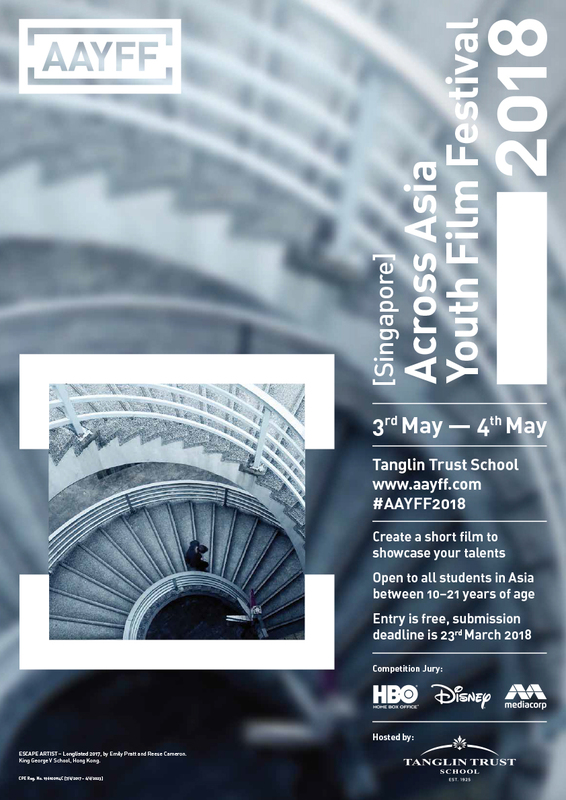 AAYFF 2018 Festival Posters now available to download! 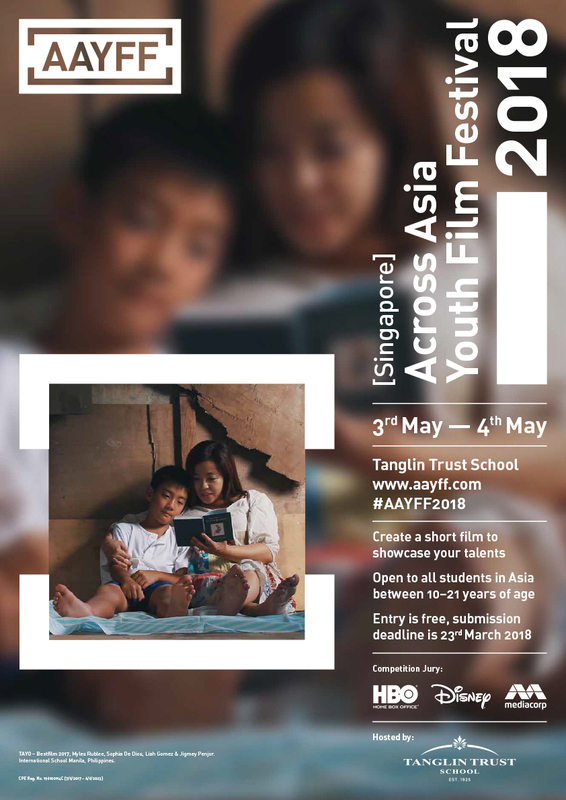 Featuring artwork from some of last year's films, the #AAYFF2018 festival posters are stunning and also now available to download from the festival site or here. 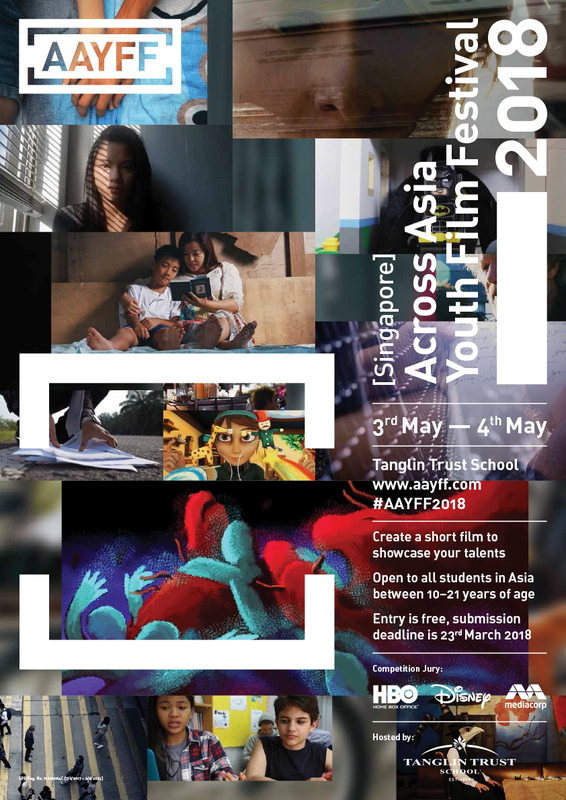 Please feel free to download the posters and spread word of the Across Asia Youth Film festival at your school or college.